P.E. 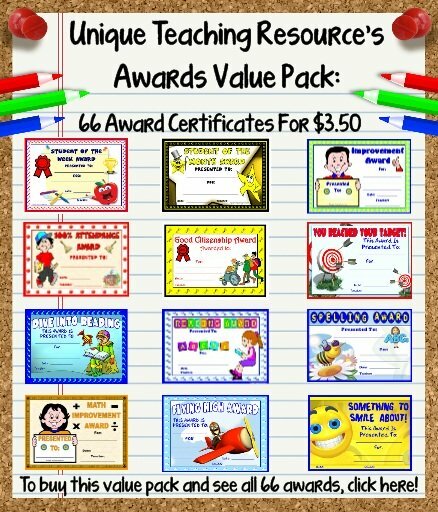 Award Certificates: Welcome to the student awards and certificates section of Unique Teaching Resources that focuses on award certificates to use for physical education! 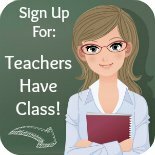 On this page, you will find sports awards to present to your students for achievement in the area of physical education. I have designed football, soccer, basketball, and good effort PE award certificates. 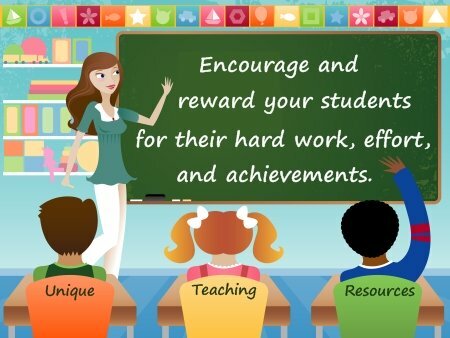 In addition to rewarding your students for excellence in sports, remember to focus on rewarding students who have shown improvement and/or super effort. Not every child is naturally a superb athlete, but by acknowledging a student for her effort and improvement, you are boosting her confidence and giving her positive reinforcement to continue working hard at her own ability level. I have designed my PE award certificates with a large border around them so that they are easy for you to cut out. You may want to laminate your awards so that they are more durable and look even more impressive. This is a general P.E. 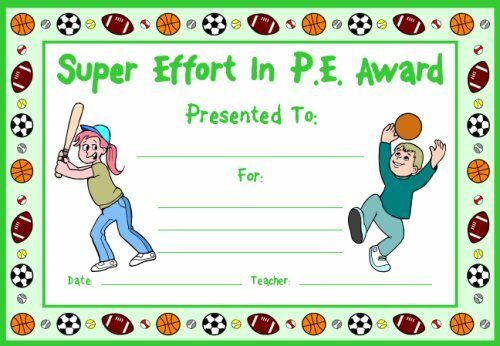 effort award that you can present to your students for a variety of different sports: football, soccer, basketball, tennis, volleyball, softball, or for improvement in physical education. I have designed two versions of this PE award certificate, one for boy students and another for girl students. These are general P.E. 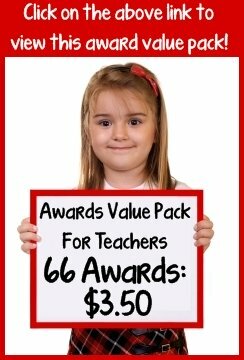 awards that you can present to your students for a variety of different sports. This is a soccer award that you can present to your students for outstanding performance, improved performance, or good sportsmanship while playing soccer. I have designed two versions of this soccer award certificate, one for boy students and another for girl students. Above: Since many countries refer to this sport as "football," I have designed another set of awards that use the term football instead of soccer for this set of award templates. 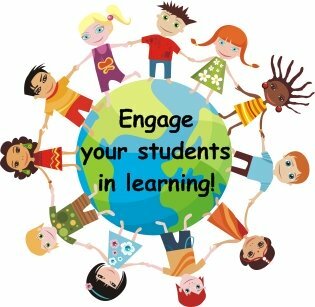 All 4 awards that are shown above are included in this set of teaching resources. This is a basketball award that you can present to your students for outstanding performance, improved performance, or good sportsmanship while playing basketball. I have designed two versions of this basketball award certificate, one for boy students and another for girl students. This is a football award that you can present to your students for outstanding performance, improved performance, or good sportsmanship while playing football. I have designed two versions of this football award certificate, one for boy students and another for girl students. 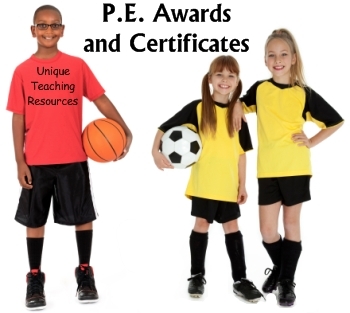 Thank you for visiting my PE Award Certificates page.